How does a church build a bridge to the local community? Here is a great example of a church serving it’s community and using the web 2.0 technology to do so. I heard about it in a podcast this past fall where the preacher highlighted it as a place to serve the back to school needs of the congregation and community. If you had a need, post it. If you have an abundance of blessing, share with those in need. Each of us have seasons of need and prosperity, so care for another. Those who are moderating the board can get a window of insight into what needs are really pressing in the community. It can give guidance to church leaders as to how to pray for their community, what outreach programs may tap a community need. It can give members ideas on how to meet practical needs so that “they may give to one another as they have need” (Acts 2:45). This is the bridge building missional insight to this service idea. It is a digital gathering place to share needs, jobs, events, and ideas. This free service enables community and collaboration with a new twist on an familiar concept. Think a heavily moderated craigslist ad. It is moderated by 12Stone Church. People post their needs, and other members find needs they can fulfill. Examples: Teenagers for hire, helping Atlanta flood victims, job networking, services. The website itself appears to use joomla as a CMS. WordPress has similar features, and even some basic forum software can accomplish the same purpose. I’ve played around with starting a few forums, but it’s so low on my priority list that I’m not going to tell you where they are. If you had a website with a CMS structure like WordPress or Joomla, something like this would be easy to create as an add on to your website. Many host providers have one-click installs. 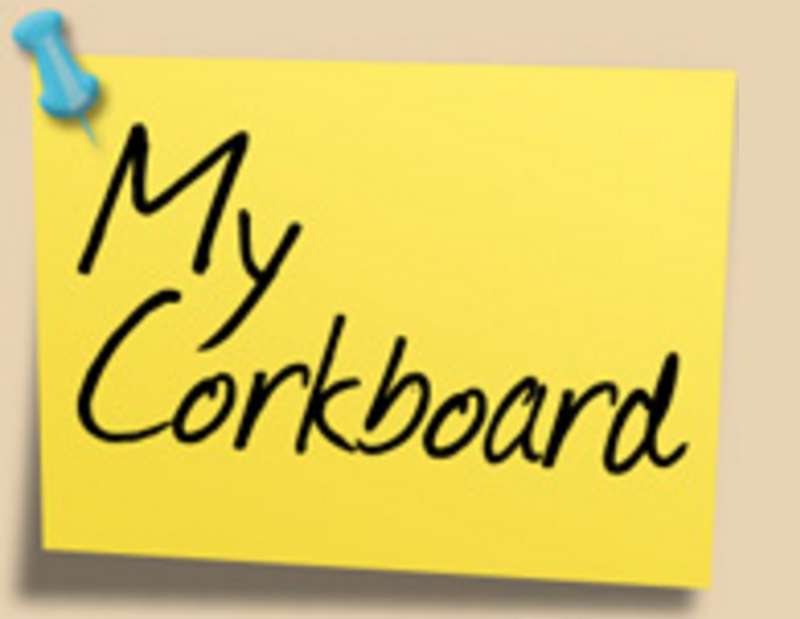 MyCorkboard is open out on the internet. Some church may choose to make it a registered members only area for in-house needs so that it’s not out there for google.